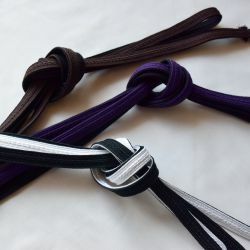 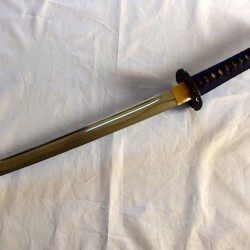 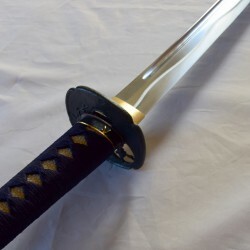 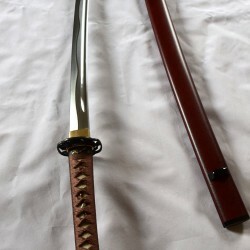 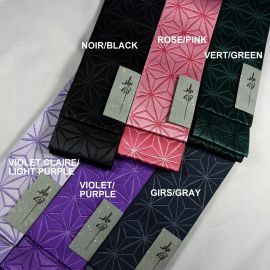 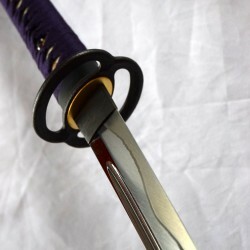 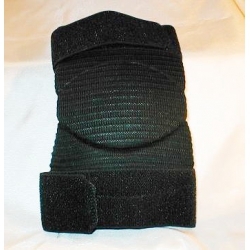 Synthetic Matsukan tetron hakama for Iaido / Kyudo, made in Japan. 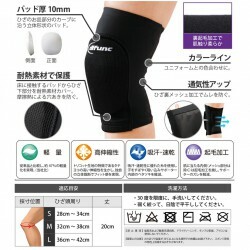 It is very easy to care and durable. 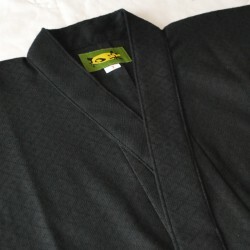 It dries quickly after washing, the folds remain in place. 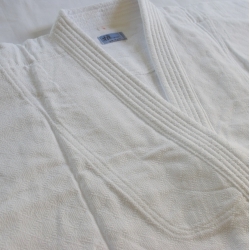 TETRON: This high quality synthetic fabric was created by the textile company "Tore" in Japan more than 50 years ago and is used, among other things, for the manufacturing of sportswear. 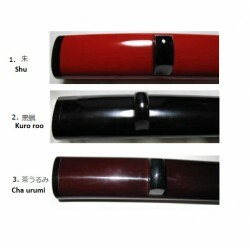 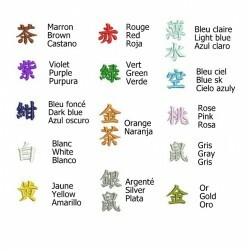 It is soft to the touch, light and dries quickly. 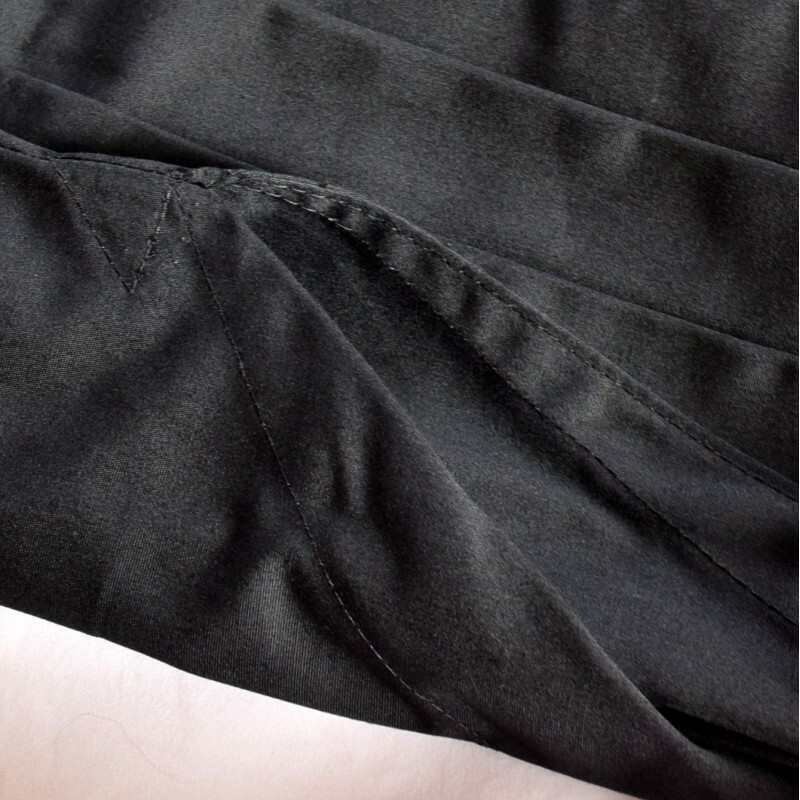 The folds remain in place, easy to clean, easy to maintain. 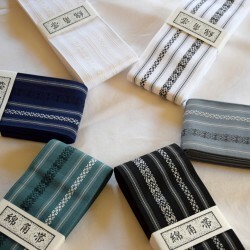 This hakama's folds always remain in place, even after laundry. 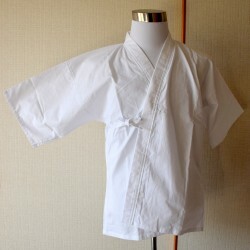 Therefore, it is easy to wash as you don't have to worry about these folds. 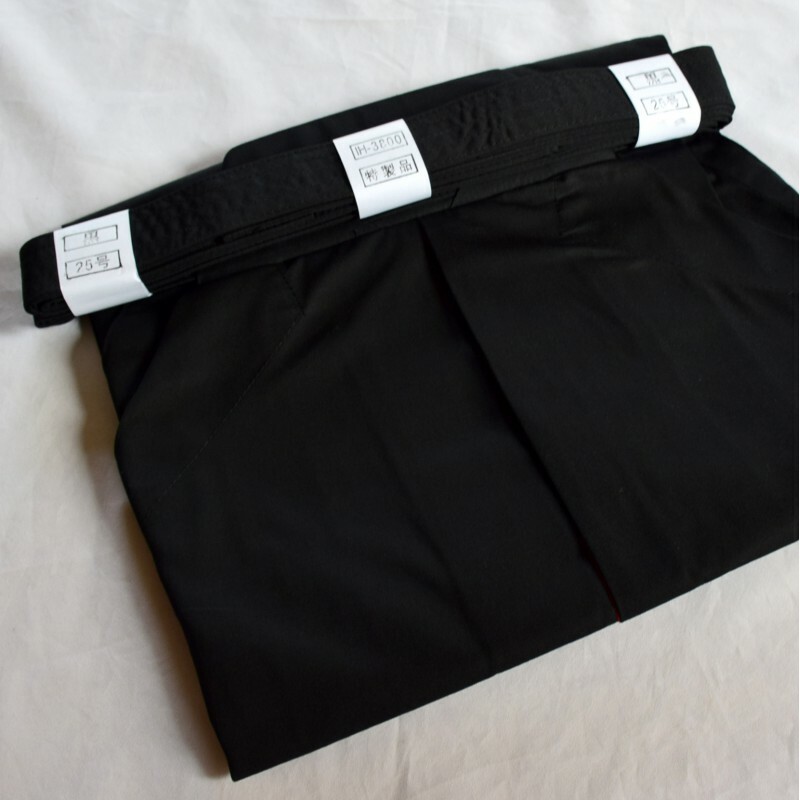 This hakama is also very easy to fold after your training. 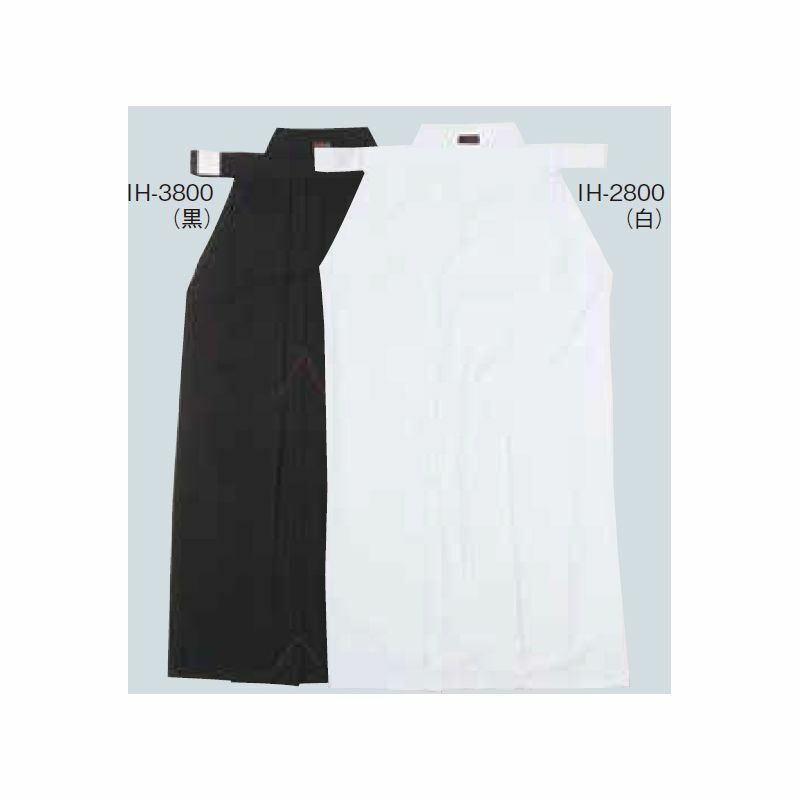 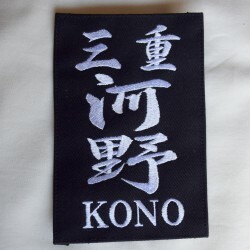 This fabric is robust and thicker than standard tetron hakama. 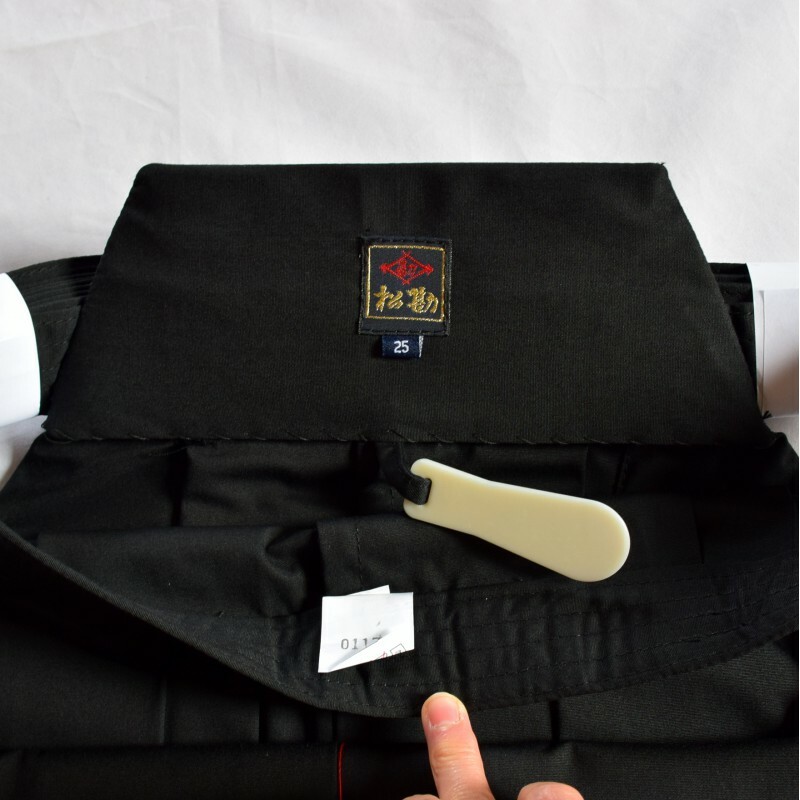 Once you buy this hakama, you can use it everyday and for years. 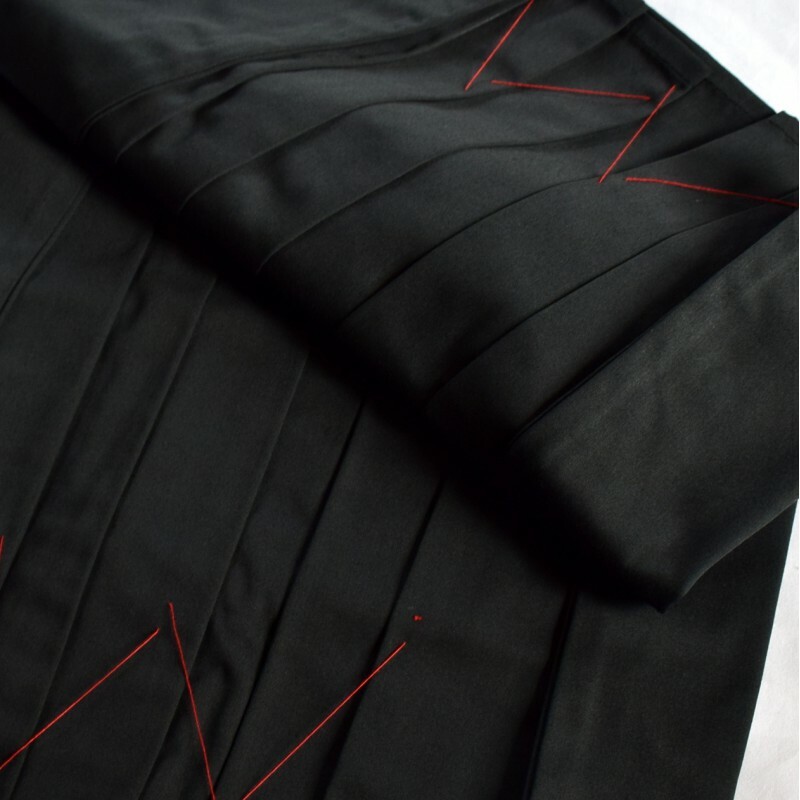 Seams are reinforced on both sides of the hakama. 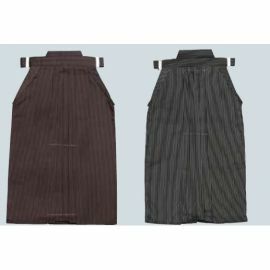 * For women, please choose one size up, because the way to wear a hakama is different for men and women. 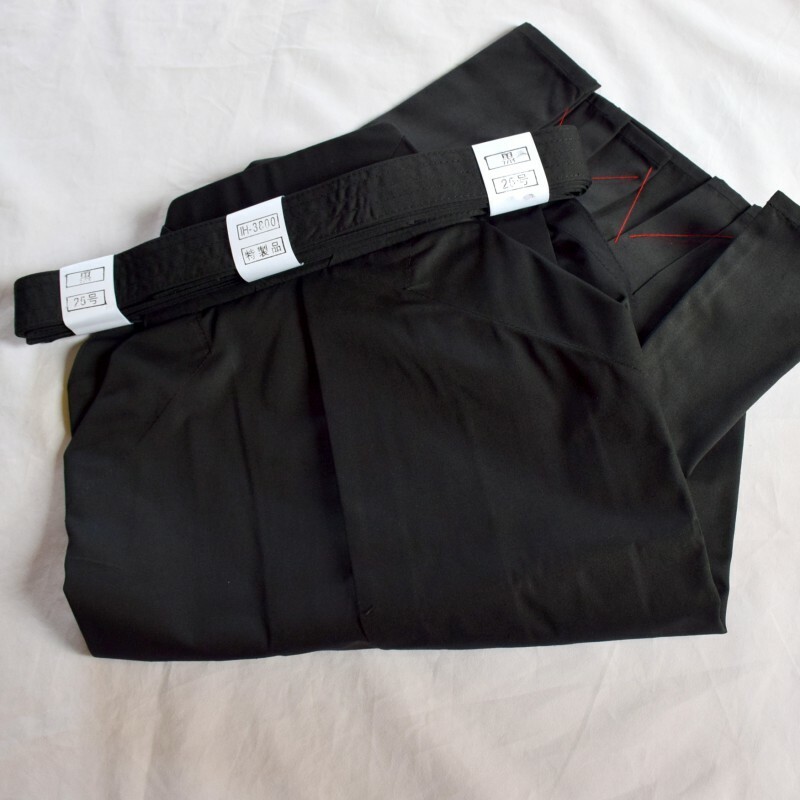 For men, the position of obi-himo (string) is just below the belly button, but the position of obi-himo (string) for women is above the waist (position above the belly button). 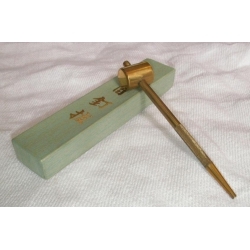 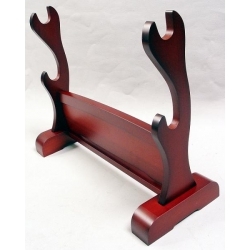 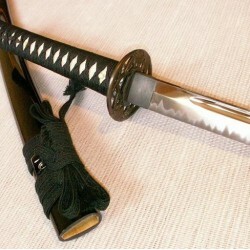 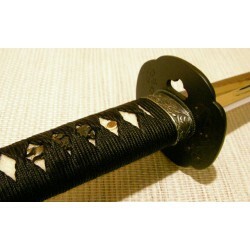 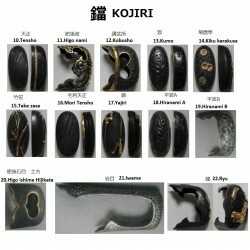 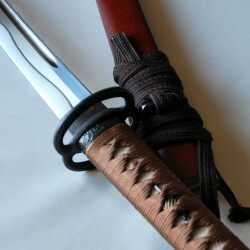 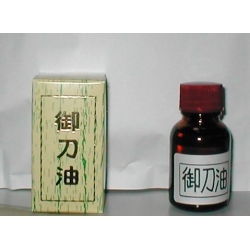 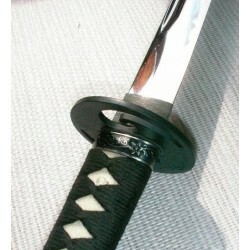 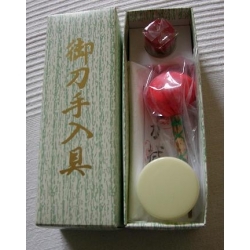 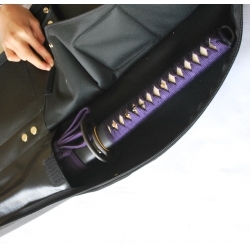 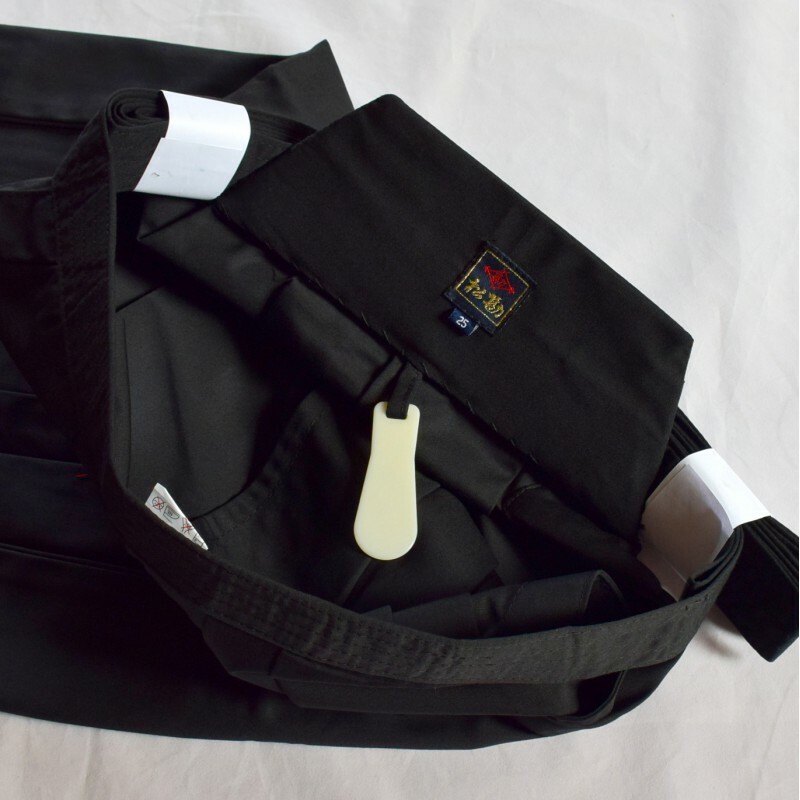 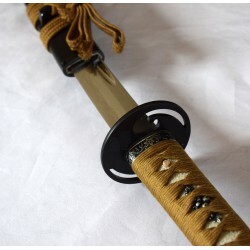 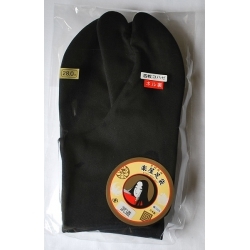 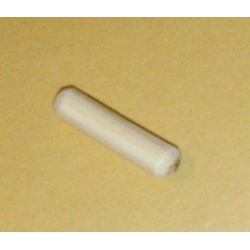 **Our supplier, MATSUKAN is recommended by All Japanese Kendo Federation.